Home News OPPO Smartphones OPPO F7 to Sport 25MP Selfie Camera, Notch Design; Coming Soon! 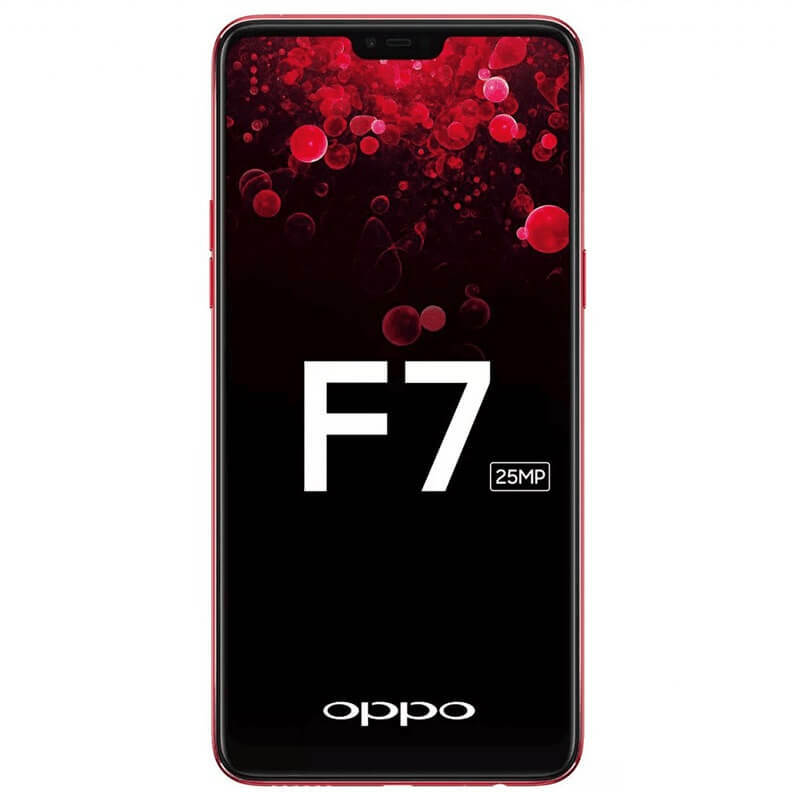 OPPO F7 to Sport 25MP Selfie Camera, Notch Design; Coming Soon! 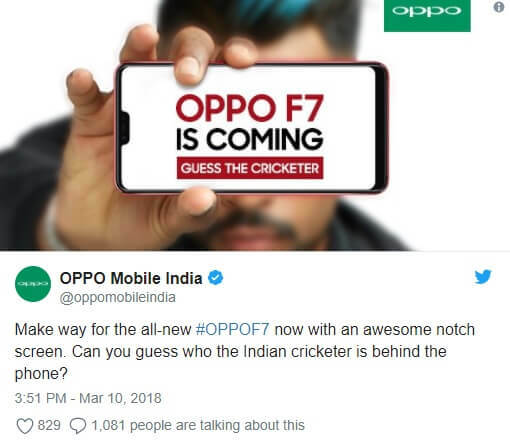 OPPO has announced that its upcoming F7 smartphone is set to launch in India soon! The brand’s official Indian twitter page has released a teaser of the device, revealing some of its key specs. One of its main highlights is its full screen notch design. It is expected to boast a 6.2-inch display that flaunts a 90% screen-to-body ratio. On top of that, OPPO confirmed that the F7 will carry a 25-megapixel front shooter with an improved artificial intelligence called A.I. Beauty Recognition Technology 2.0. With this, the smartphone will offer natural looking beauty mode, real-time HDR, and AR stickers. The F7 will be unveiled in India on March 26! So, stay tuned!